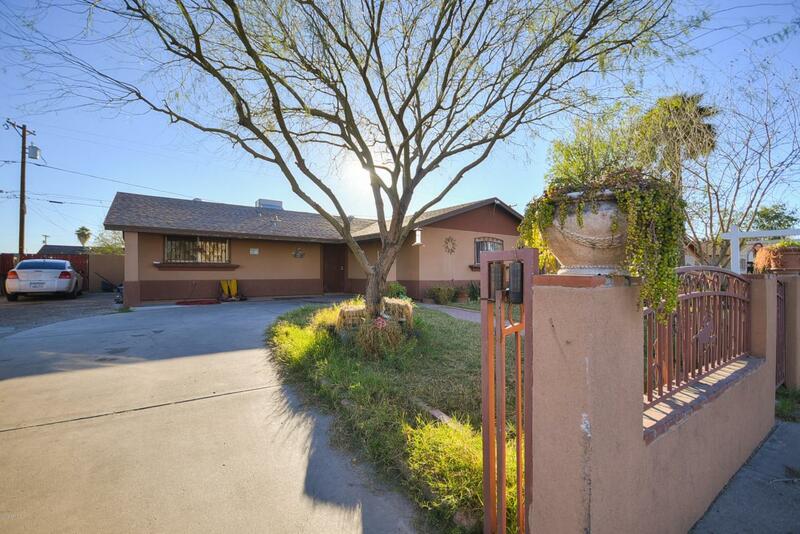 Come and view this home Today! 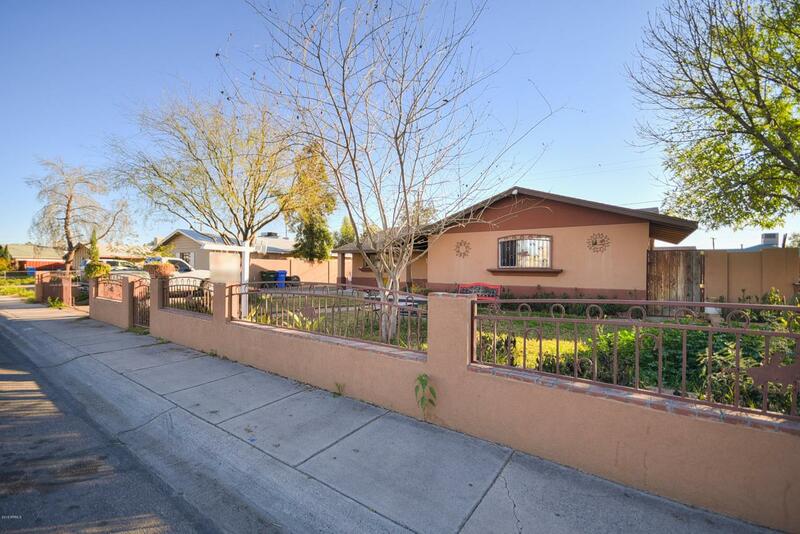 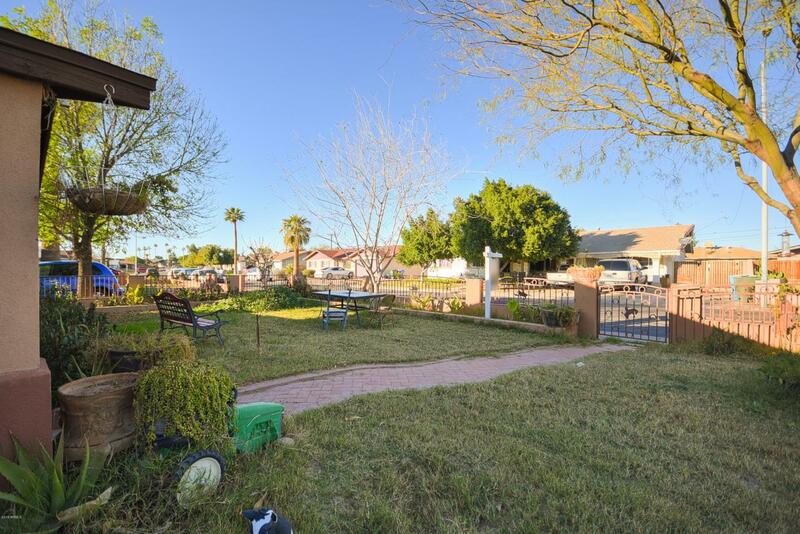 !Beautiful Home in the Heart of Maryvale. 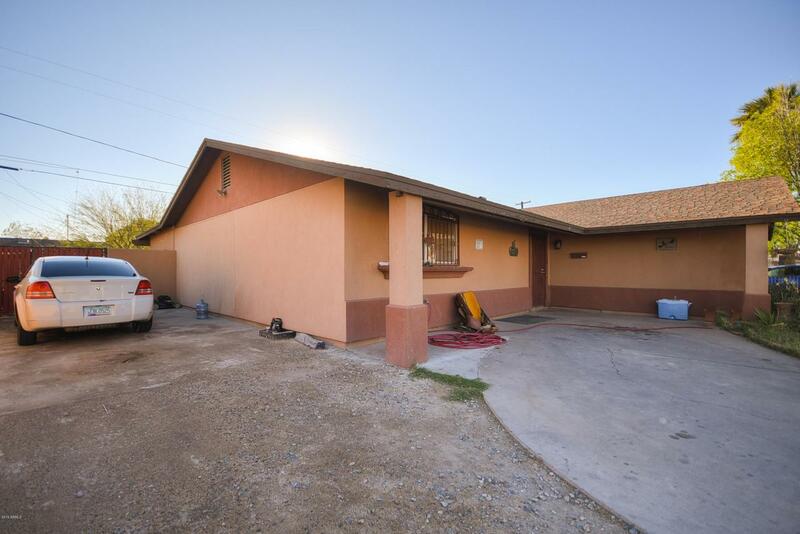 This 4 Bedroom 2 Baths , Home features are new kitchen with granites countertops, new paint and storage room in the back yard .MAKE AN OFFER !